PQube is celebrating today’s release of Valthirian Arc: Hero School Story with a new launch trailer. You can watch it below. PQube and Agate announced today that Valthirian Arc: Hero School Story will be making its way to Switch on October 2. It’ll be released as a digital download. 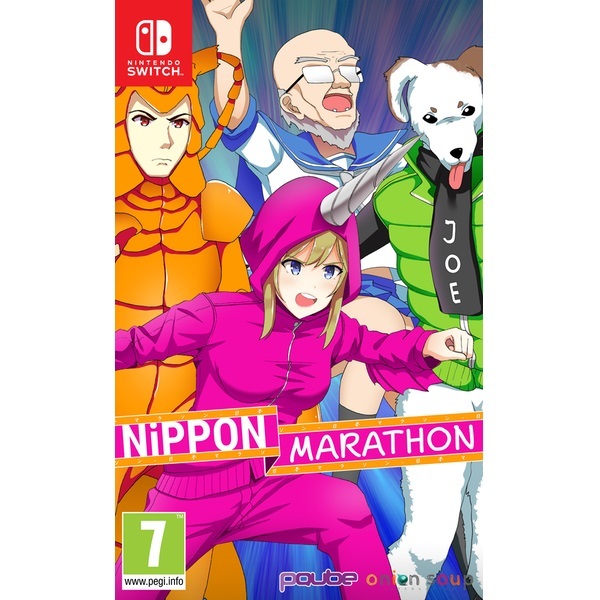 In addition to the release date news, PQube has passed along a ton of details about the RPG and simulation hybrid. Find everything below, along with the latest trailer. PQube and AGATE announced today that Valthirian Arc: Hero School Story is on the way to Switch. A release is planned for later in 2018. 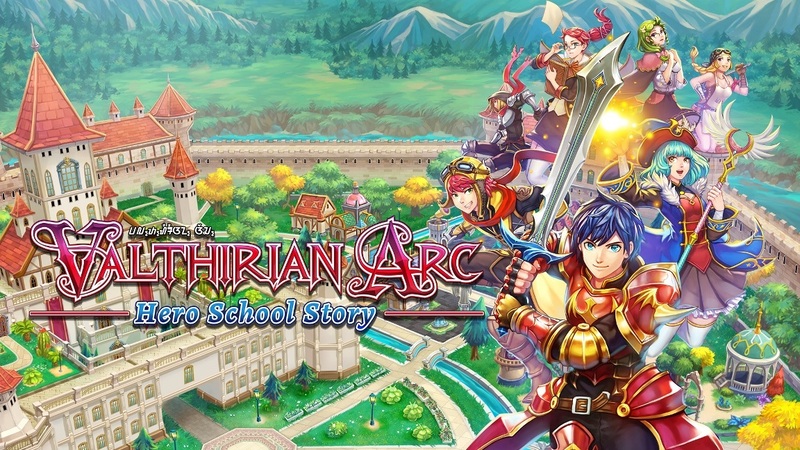 Valthirian Arc: Hero School Story features tactical RPG adventures and a deep facility-building simulation mixed with combat and loot mechanics. We have more information and a trailer below.